Friends! 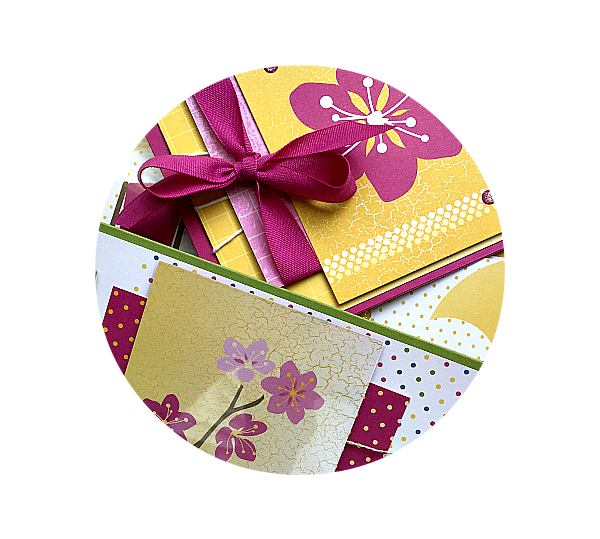 Beginning today, I’m happy to announce a new feature to eWillow.com called “Monthly Card Classes in the Mail.” If you enjoy giving greeting cards and want to dabble in the art of creating your very own cards, Card Classes in the Mail is the perfect program for you! What You’ll Make: Here is a sneak peek! You’ll make a total of eight cards! !